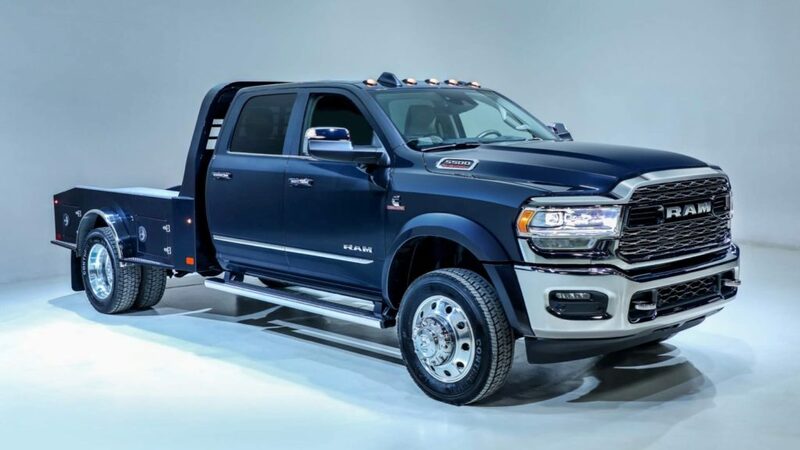 Ram recently unveiled the 2019 Ram HD pickups and now we have the debut of the even more heavy-duty versions, with the debut of the Chassis Cab lineup that includes the 3500, 4500, and 5500 models. 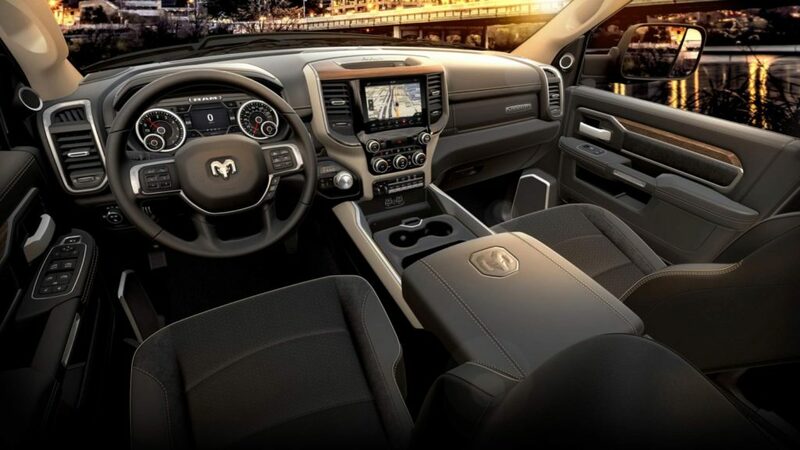 The hard working 2019 Ram Chassis Cab models are powered by a 6.4-liter Hemi V8 that generates 410 horsepower in the 3500 model and 370 hp in 4500 and 5500 models. 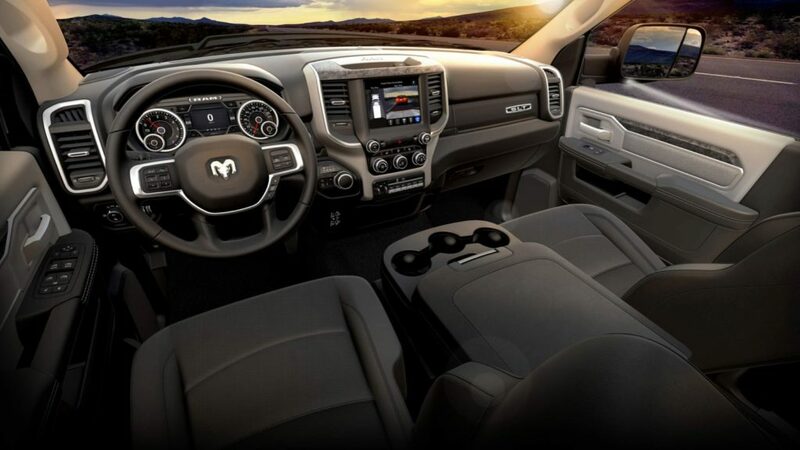 All three models with the Hemi engine have 429 lb-ft. of torque. If you want more torque, the 6.7-liter Cummins turbo diesel six-cylinder generates 360 hp and 800 lb-ft. 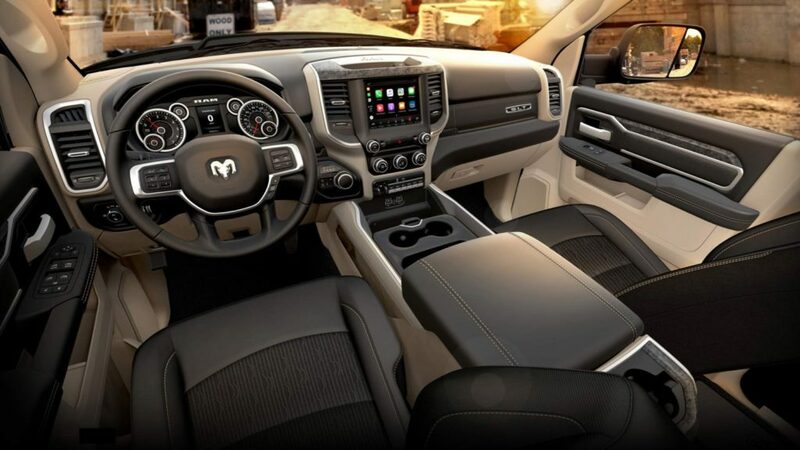 The engines are mated to a six-speed automatic, with the exception of the Hemi-powered 3500 truck, which gets an eight-speed automatic transmission. 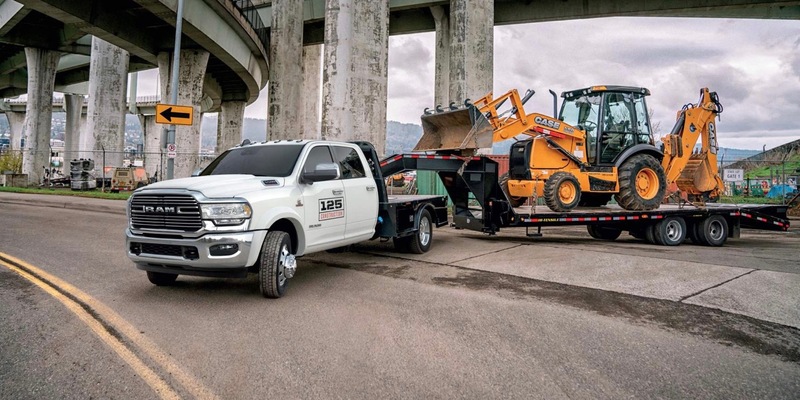 The 2019 Ram Chassis Cab models can tow up to 35,220 pounds and carry up to 12,510 pounds of cargo. Ram also says that the 2019 Chassis Cab models are 120 pounds lighter thanks to some new weight saving additions, like an aluminum hood. On the tech front, the new Chassis Cab models are available with adaptive cruise control and forward collision alert with automatic braking and parking assist. 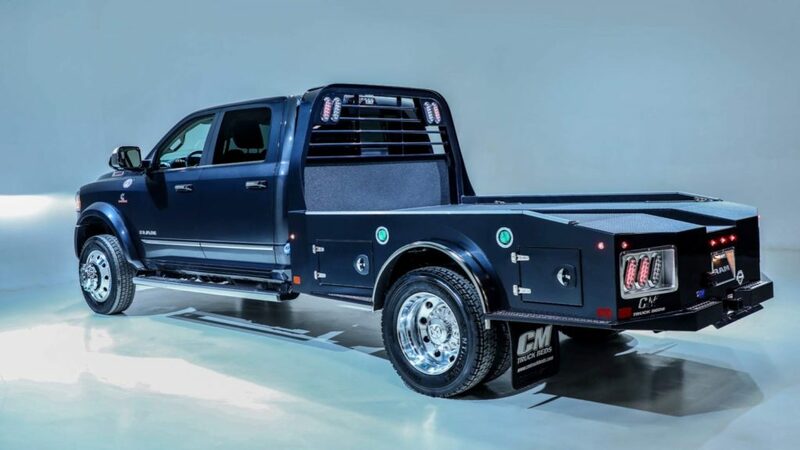 The 2019 Ram Chassis Cab models will arrive in the second quarter of 2019 and will be available in Tradesman, SLT, Laramie, and Limited trim levels.